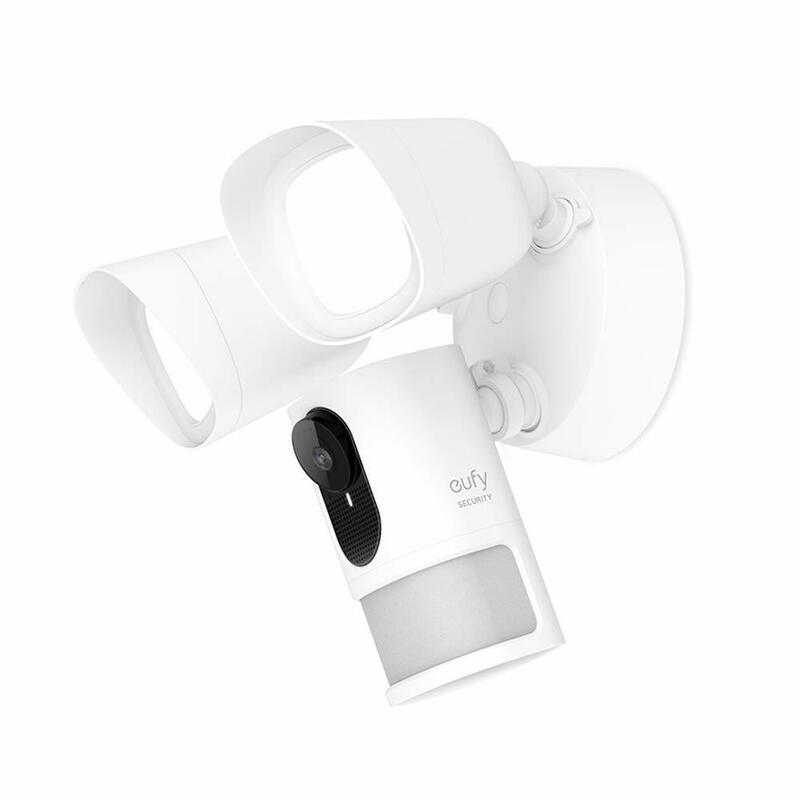 Eufy you should plan on making your security products more compatable with the largest supported integration for security and home automation by incorporating z-Wave and IFTTT into your products. Release of Floodlight Cam likely nearing. Would be interested to see what the floodlight cam is like... Presumably that has to be wired in? Yeah, I would imagine it replaces existing light fixtures into the homes wiring. @Quinn_Armstrong, how are you liking your eufyCam?! Hey Josh, I haven't got mine yet. Oh, bummer. Hope you'll get it soon! Wireless cams serve a purpose but I would like to see Eufy come out with a few wired POE with end to end encryption options (door bell, flood, indoor, outdoor weatherproof) to prevent problems with signal jammers/blockers and crafty criminals. I've seen "spyhole" cameras. So instead of the lens to look through on your door, it's a camera, with a viewer. In a way lots more secure, as sometimes when turning g the flap to view out, the person can see light/shadow, and know they're being watched, or that someone is in. With the camera method, there's no "tell", so they won't know. This has got to make it more secure. Trouble with cameras in hallways in apartment blocks, is some can contain you know their comings/goings and is a breach of privacy. However, a door spyhole camera only captures those coming to your door. I've even seen in shop/store fronts where they publish a "statement" saying they're only filming for security n no picture is held on a personal decice.... Something along them lines. In my situation, I'd have captured the fker who stole my powerbank.... No proof, but swear it was someone in the block. So eufy, if you're giving anything away like this.... I need please.